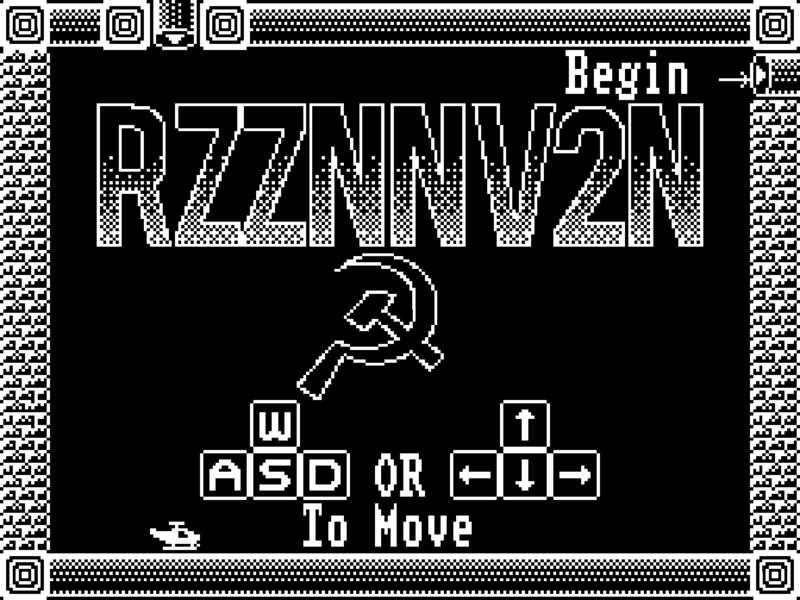 Created a sequel to my 2013 game RZZNNVZN (Pronounced "Russian Invasion"). Easy to learn, hard to master - try to navigate the different levels by manner of thrust+tilt and avoid obstacles. You'll have to learn advanced techniques in order to make it through! 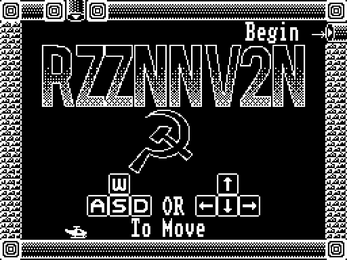 WASD and/or Arrow Keys to move. 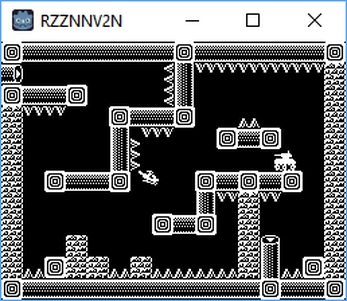 Joypad support in Desktop version. There are 9 levels in total. Web version allows you to play the game in its entirety for free. 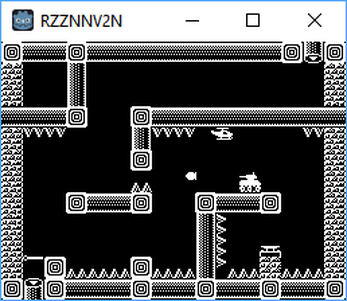 Desktop version has autosave, pauses when you switch to a different window, keeps track of score and death count, as well as having fully working helicopter sounds.